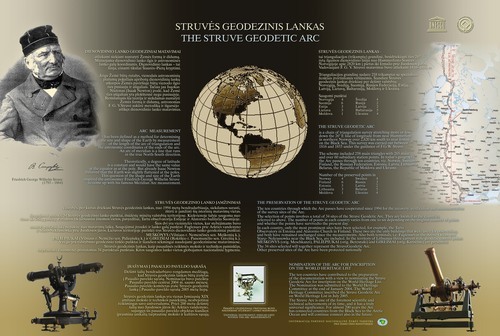 The Lithuanian work for the nomination of the Struve Geodetic Arc on the UNESCO World Heritage List has mainly been carried out by specialists from National Land Service under the Ministry of Agriculture and Institute of Geodesy, VGTU. 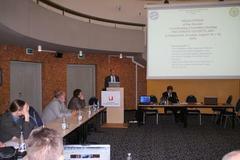 Support was also received from Secretariat of Lithuanian National UNESCO Commission. 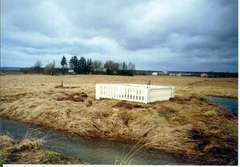 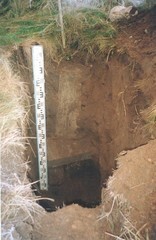 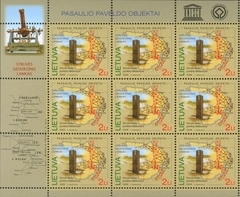 The National Land Service at the Ministry of Agriculture of Republic of Lithuania and the Institute of Geodesy of Vilnius Gediminas Technical University have suggested commemoration of the three Struve’s arc geodetic points, namely GIREIŠIAI, MEŠKONYS and PALIEPIUKAI, which already belong to the National Geodetic Network. 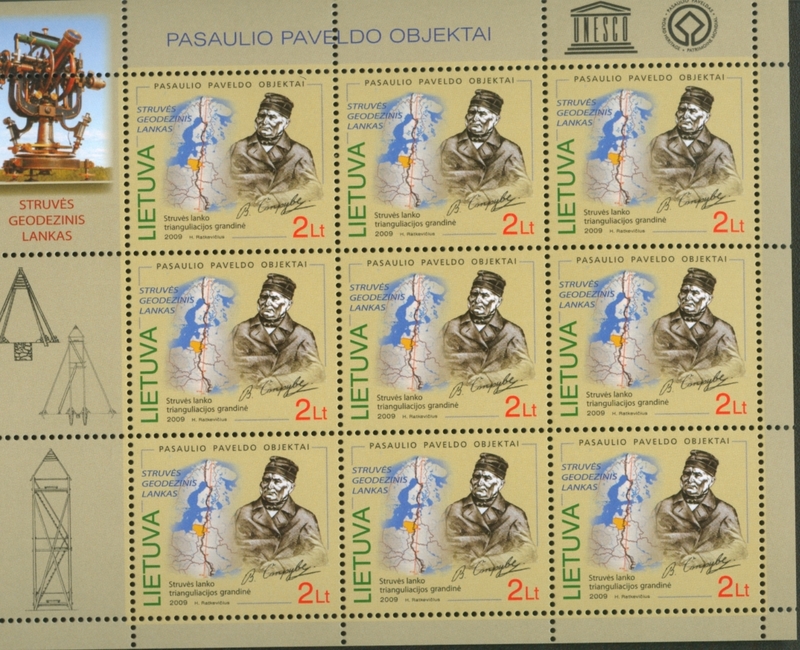 The suggestion was approved by the Commission of National Heritage of Republic of Lithuania and the Department of Culture Heritage Protection of the Ministry of Culture of the Republic of Lithuania. There are continuous efforts to commemorate Struve Geodetic Arc by organizing different events, to inform society on the historic importance of the job performed by Struve. 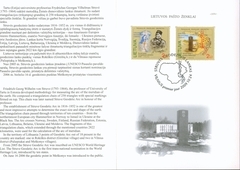 As an example could be mentioned postage stamps issued by the Lithuanian Post in 2009. 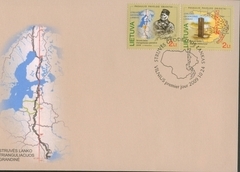 Mini Sheet "Struve Geodetic Arc point Meskonys" Mini Sheet "Struve and geodetic chain"
The National Land Service under the Ministry of Agriculture and Institute of Geodesy, VGTU have suggested commemoration of the three Struve’s arc geodetic points, namely Gireisiai, Meskonys and Paliepiukai. 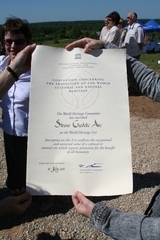 Nomination was proposed to the UNESCO’s World Heritage Committee in January 2004. 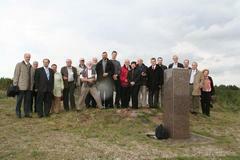 World Herritage Committee has included the Struve Geodetic Arc in the World Heritage List in July 2005. 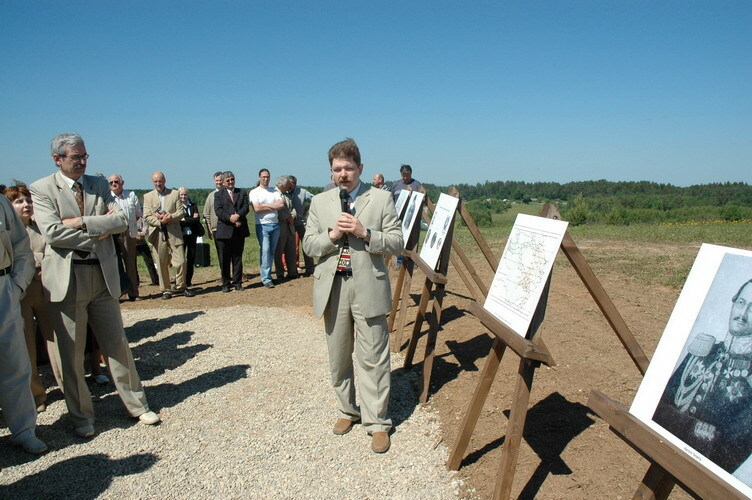 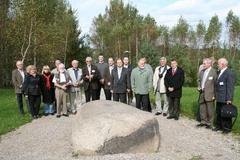 The Struve Geodetic Arc was presented to the public at the Lithuanian Meskonys geodetic point in June 16th, 2006. 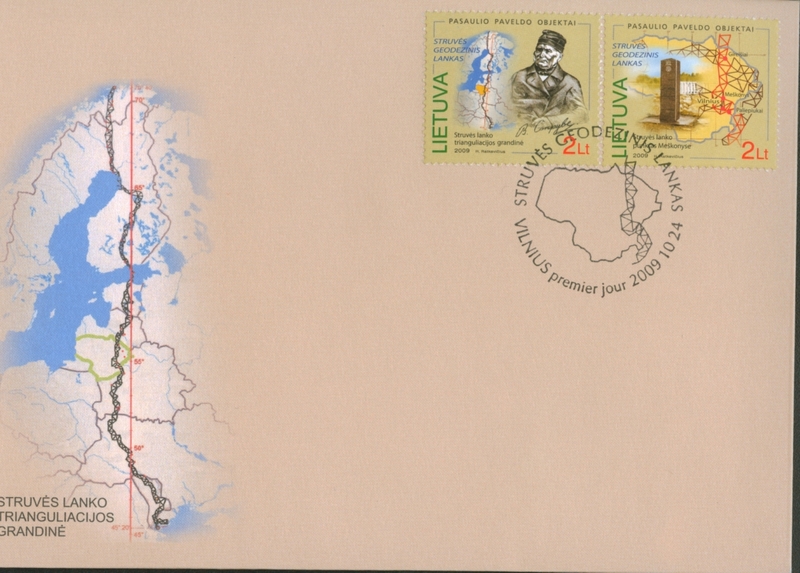 Lately number of conferences have been organized, publications were published, TV programs devoted and even postage stamps were produced to commemorate Struve Geodetic Arc. 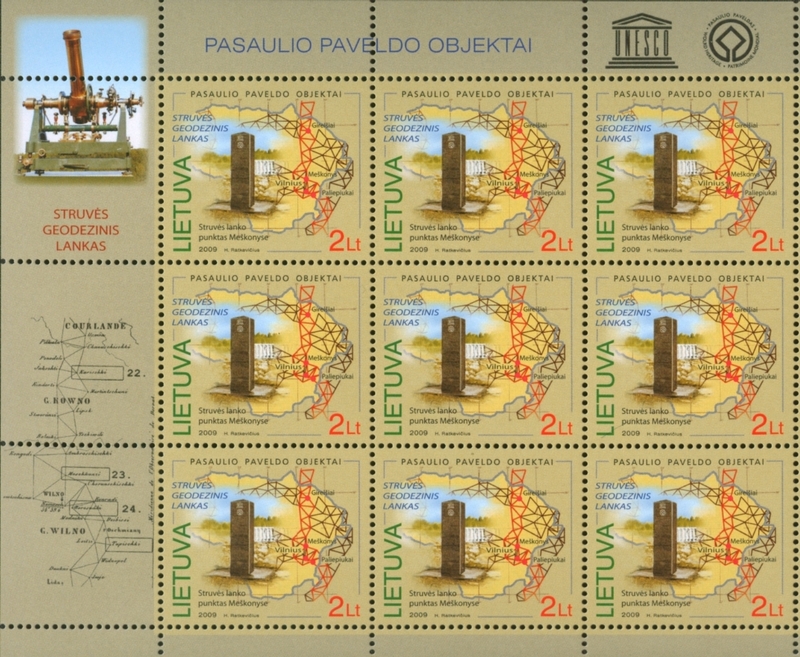 Lithuanian public get familiar with the works of Struve and history of geodesy on the Lithuanian territory. 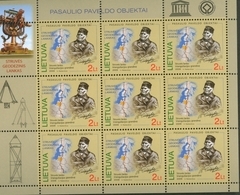 3 of 18 Lithuanian Struve Geodetic Arc points are on UNESCO’s list. 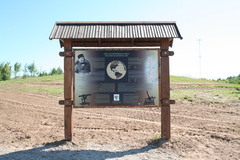 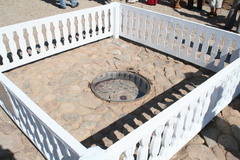 The sites are prepared for the visitors: commemorative boards were built as well as special tables describing the point. 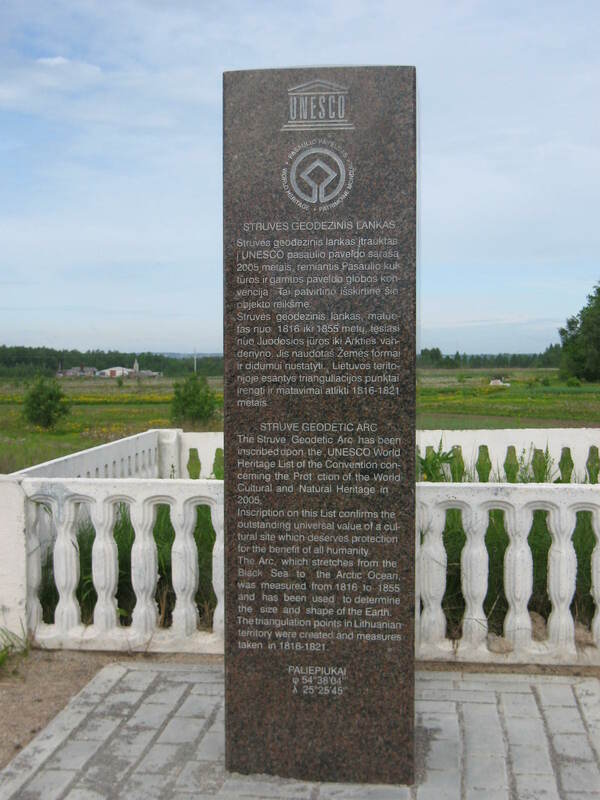 We think it is enough for commemoration of National Struve Geodetic Arc points. 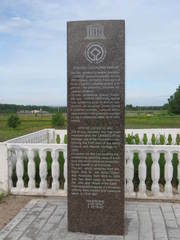 Photo: Institute of Geodesy, VGTU Paliepiukai point monumentation. 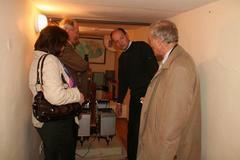 Photo: Institute of Geodesy, VGTU Experts visiting Lithuanian Struve points. 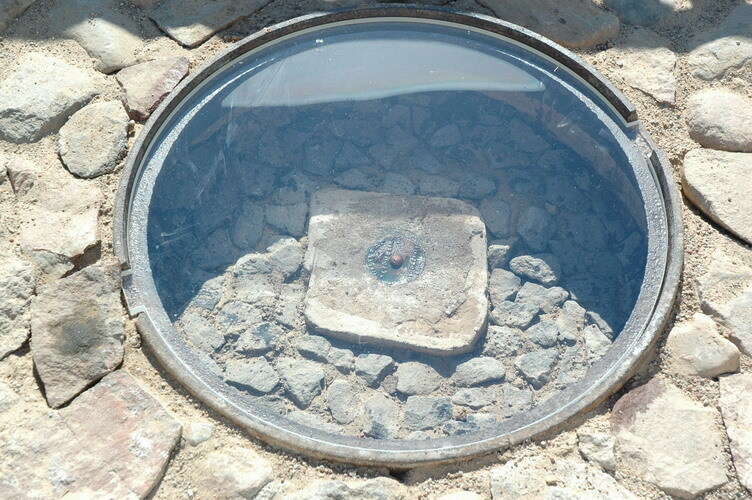 Modern monumentation of the Meskonys point opened for visitors. 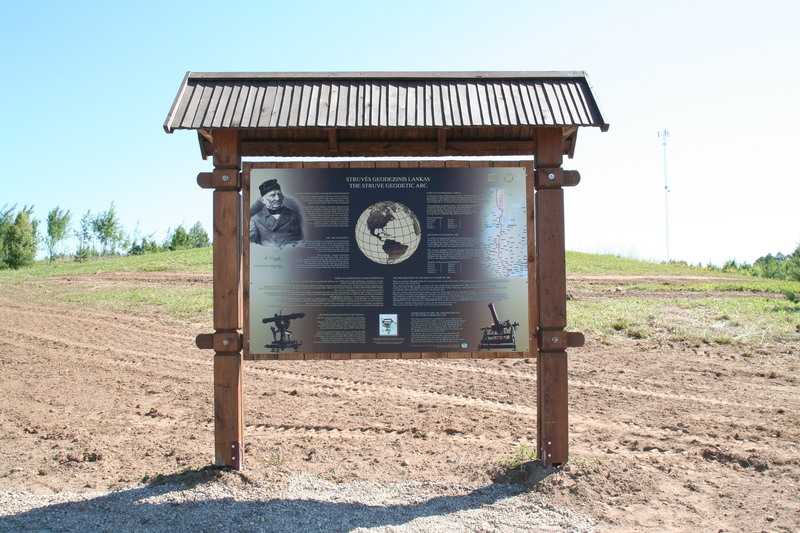 Photo: Institute of Geodesy, VGTU Information boards were built at every comemorated Lithuanian Struve point. 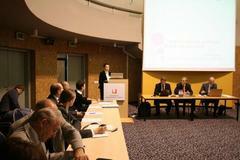 Photo: Institute of Geodesy, VGTU Lecture was presented at the official opening at Meskonys point. 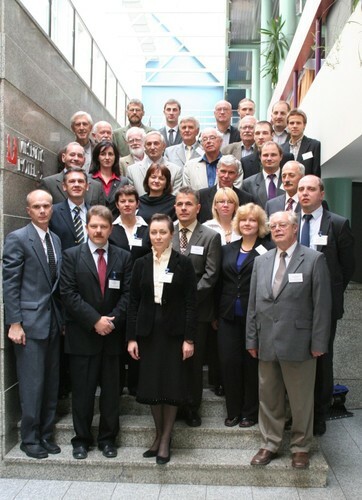 Fourth Struve Arc Coordinating Committee Meeting was held in Vilnius on September 15-17, 2010. 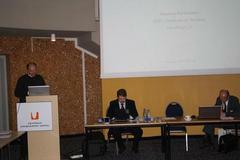 Opening of the event by Director of National Land Service K.Maksvytis. 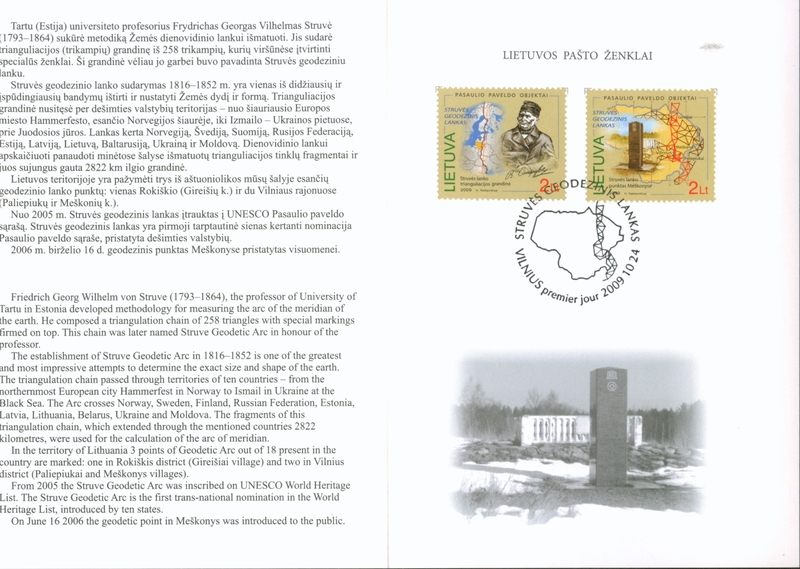 Photo: Evelina Zigmantiene A.Dirmaite - General Secretary of Lithuanian National Commission for UNESCO presenting a report UNESCO World Heritage Objects in Lithuania. 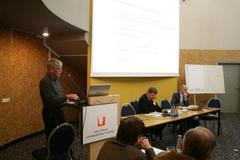 Photo: Evelina Zigmantiene S.Urbanas has greeted the participants, introduced to National Land Service and overviewed resolutions of previous meetings. J.Smith has introduced to FIG History Group and reported on Struve Geodetic Arc extension till Crete. 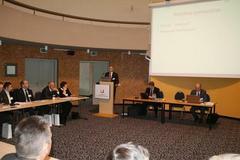 Photo: Rosita Birvydiene E.Gulidov has presented search activities at Belin station. 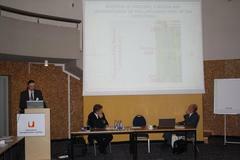 Photo: Rosita Birvydiene E.Parseliunas has presented a historical Sveksna Baseline. 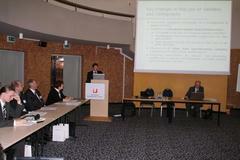 Photo: Rosita Birvydiene J.Randjarv gave a historical overview of Meridian Arc Measurements. 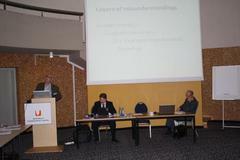 Photo: Evelina Zigmantiene P.Tatila described Baltic Triangulation between Viipuri and Turku. 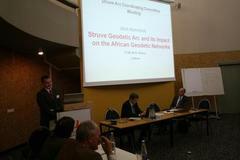 J.Kaminskis has presented a report on Struve Geodetic Arc impact on the African Geodetic Networks. 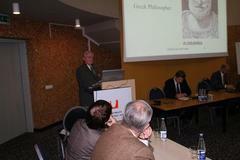 Photo: Evelina Zigmantiene T.Viik has presented a report about H.C.Schumacher. 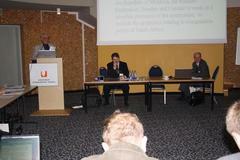 Photo: Evelina Zigmantiene A.Buga spoke on commemoration of Struve Geodetic Arc through Collectables. 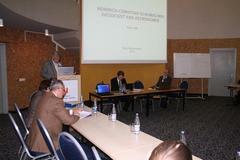 Excursion to Institute of Geodesy, VGTU. 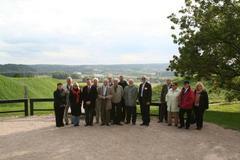 Photo: Evelina Zigmantiene Visit to European Geographic Centre. 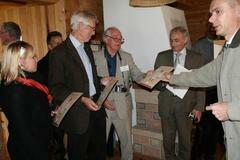 Photo: Evelina Zigmantiene Visitors were awarded with Certificates of European Geographic Centre visitors. Visiting Struve GA point Meskonys. 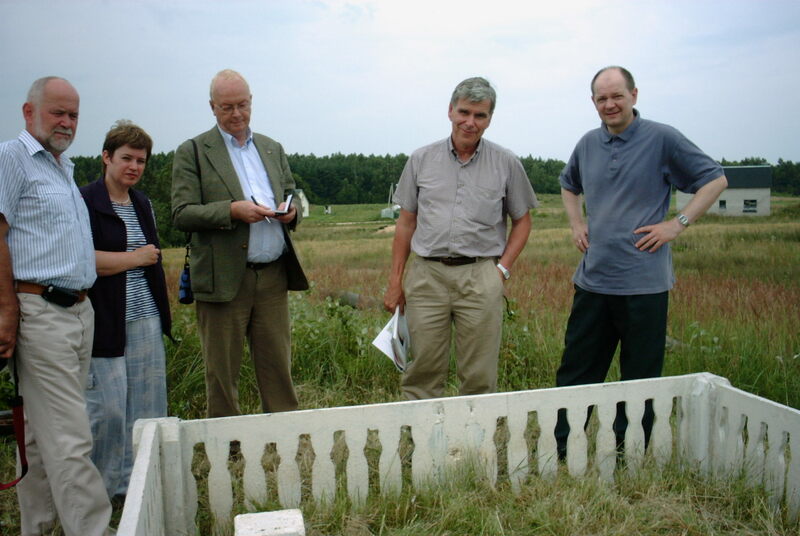 Photo: Evelina Zigmantiene Visiting ancient capital of Lithuania - Kernave. 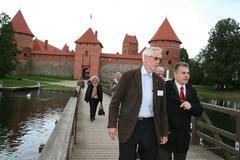 Photo: Evelina Zigmantiene End of excursion at the Trakai Castle.